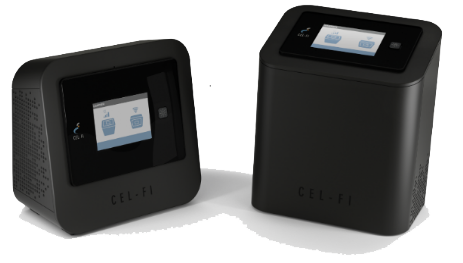 Cel-Fi PRO has been approved by Telstra for use on their 3G (850Mhz) and 4G (700/1800MHz) networks. A comparison of the differences between the two devices is shown here. an antenna to your location. Nextivity's second generation Cel-Fi RS-2 units are a cost-effective and intelligent indoor coverage solution for both Telstra's and Optus's 3G networks operating on the 850Mhz and the 900/2100Mhz band. 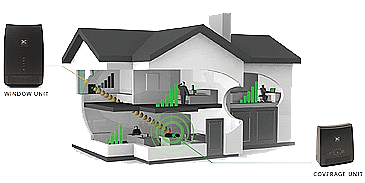 They are designed to dramatically improve indoor voice quality and increase data speeds for 3G consumers. The Cel-fi RS2 differs greatly from the standard indoor repeater due to its ability to not infer with the mobile network or other users. 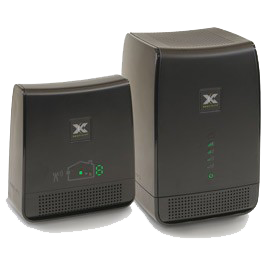 Often referred to as a Smart Repeater, the Cel-Fi has the ability to provide maximum coverage, be network friendly and can be easily installed by the end user. NOTE: The 850Mhz unit will only operate on Telstra's NextG 850 network. The 900/2100 Mhz unit will only operate on the Optus 3G network. - A single Cel-Fi unit can cover up to 50 simultaneous calls, 20 data sessions or a combination of both. SUPPORTED NETWORKS: Telstra, Kogan Mobile, Aldi Mobile, Boost Mobile (all on 3G 850MHz network only) or Optus 3G and any operators who use Optus at their carrier.  Is is a regulatory requirement that Powertec Telecommunications (the supplier) are to maintain a database of customers they supply Cel-Fi repeaters. Information supplied will be given to Telstra upon request. It will not be shared with any other third party.